New York - June 7, 2018: Located four miles downstream from Dunton Hot Springs and steps from the West Fork of the Dolores River in Colorado, Dunton River Camp, the seasonal resort comprised of eight ultra-luxe canvas tents, is now open for its sixth summer season. The pinnacle of "glamping," Dunton River Camp is nestled in an alpine clearing in the Colorado Rockies and offers discerning guests an opportunity to experience more than 1,600 acres of unspoiled wilderness with all the amenities of a five-star resort. Each 640-square-foot tent features a gas heating stove, spacious en-suite bathroom and private lounging porch and comes equipped with two mountain bikes ideal for exploring; four tents are set on the bank of the Dolores River, the other four against the stunning backdrop of the San Juan Mountains. At the heart of the one-of-a-kind resort sits the gathering space for guests, an original 19th-century farmhouse situated just 20 feet from the Dolores River. The restored house, still in its original location, features a guest salon, a wraparound deck with breathtaking views of the Wilson Mountain range, and a dining room serving locally inspired cuisine by Executive Chef Basil Yu. 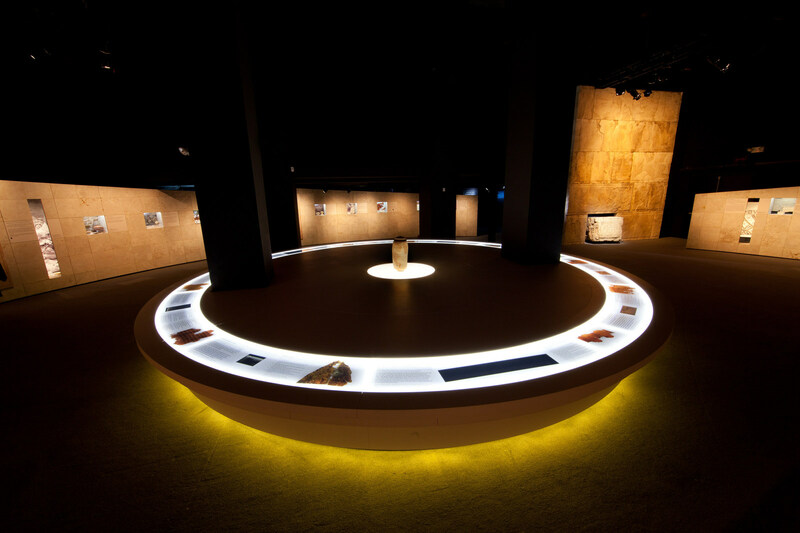 DENVER, Feb. 15, 2018 - This spring, Denver will host a number of internationally renowned exhibitions, creative cultural displays and exciting festivals. From the only United States appearance of Degas: A Passion for Perfection to the Grand Opening of the Kirkland Museum of Fine & Decorative Art to an abundance of music, food and beer festivals that pair with our 300 days of sunshine, there are plenty of opportunities to make The Mile High City worth a visit. 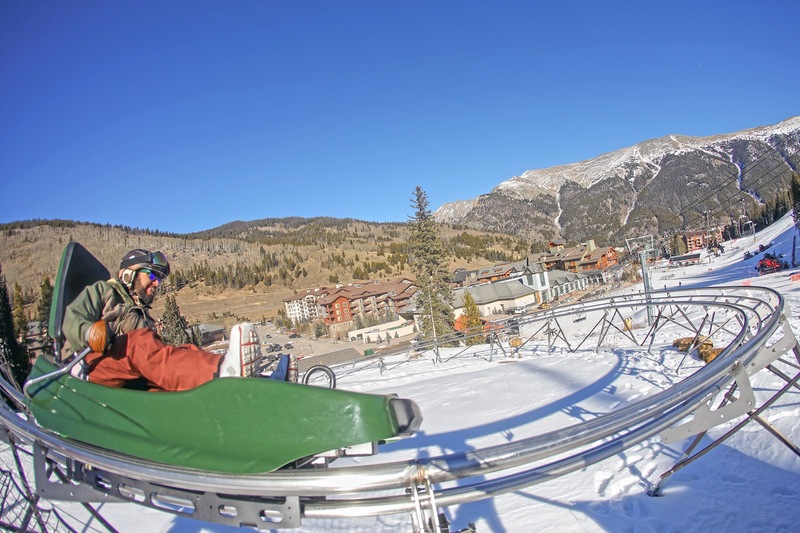 (Cohoes, NY) Aquatic Development Group, Inc. announces that their ADG Mountain Coasterhas now opened at Copper Mountain Resort in Frisco, CO. 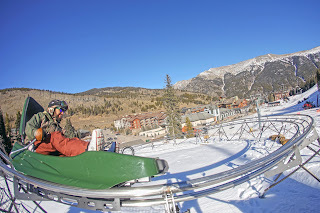 This mountain coaster is one of the longest alpine coasters in North America featuring a scenic ascent and a thrilling descent of twists & turns through the high-alpine forest. NEW YORK/DENVER – January 17, 2017 – The ONE Group Hospitality, Inc. (“The ONE Group”) (Nasdaq:STKS) today announced the Company has opened the 14thSTK restaurant in the heart of Denver’s LoDo District, steps from the iconic Larimer Square. Located in the trendy, historic neighborhood of LoDo (lower downtown), STK Denver is bringing its "Vibe Dining" experience to the city's epicenter. The 7,000 square foot sleek space seats 275 diners. 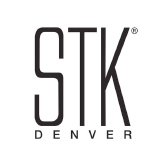 In addition to being mere blocks away from the bustling Union Station and the famed 16th street pedestrian mall, STK Denver is walking distance from Coors Field (Colorado Rockies) and Pepsi Center (Denver Nuggets and Colorado Avalanche) and near Sports Authority Field at Mile High (Denver Broncos). 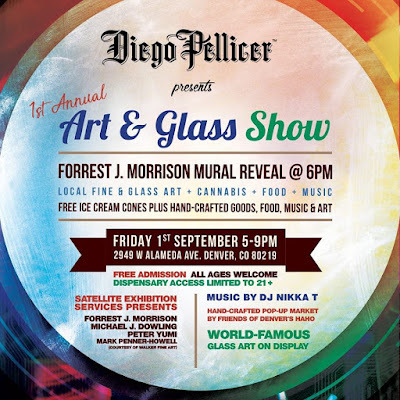 The menu features numerous locally-sourced dishes created exclusively for Denver by local Executive Chef William Tuggle and his team. Guests can expect dishes such as the Colorado Rack of Lamb and Boulder Natural Chicken, as well as STK's world-renowned collection of signature items. The bar menu reflects Denver’s thriving craft brew scene, serving up a wide selection of locally brewed beers, in addition to specialty cocktails and an extensive wine selection. STK will be open nightly for dinner with lunch service scheduled to begin this spring. “We are thrilled to kick off the first quarter of 2017 by opening a new STK in Denver. This market embodies exactly the vibe and energy we seek in midsize markets and we couldn’t be more excited to be joining this vibrant community,” shared Jonathan Segal, CEO, The ONE Group. 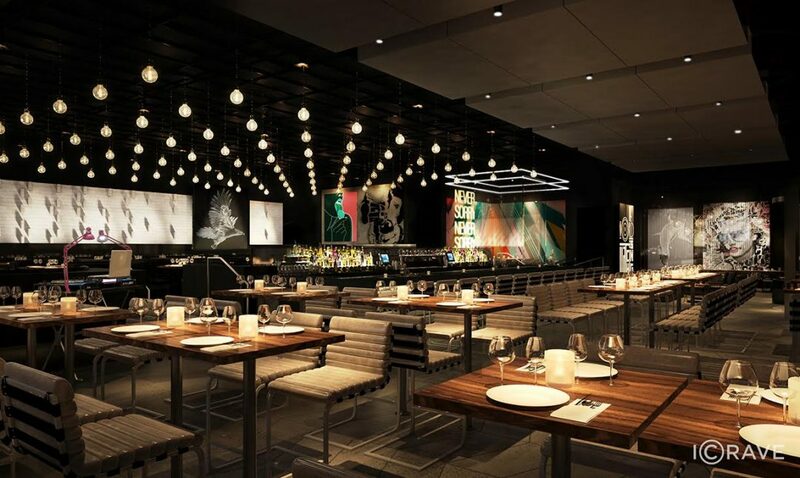 STK restaurants currently in development include San Diego, Boston, Dallas and Austin, as well as two in Puerto Rico and three in the Middle East.